Peer learning is one of the most under-utilized forms of learning in organizations today. 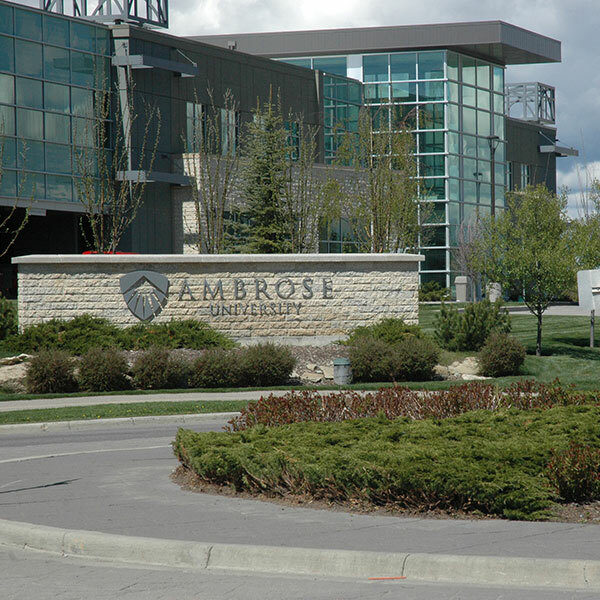 Ambrose @ Large is an initiative of Ambrose Seminary, which is dedicated to providing a platform that connects front-line ministry leaders to one another in order to encourage and inspire more effective ministry and mission across Canada. ARE YOU INTERESTED PURSUING YOUR MDIV DEGREE? Sign up with your email address to receive the latest news, articles and contributions to Ambrose @ Large. Share the insights, tools and resources that you've discovered and used in tackling the challenge of enlisting, equipping and encouraging ministry volunteers. These contributions will be curated into a easy to access tool kit for staff and ministry leaders in Canada. Give your own great ideas legs to run on by helping others with what you know and what you do on this vital front of church ministry. What is your take on the following statement? When it comes to volunteer enlistment and equipping in our ministry context, we have a plan, system and culture for doing this very well. Thank you for filling out this survey. Your input is an important part of the @large project. Visit again to see the analysis of these results in a coming article in Conversations. Or contact us at atlarge@ambrose.edu with any questions or comments that you may have. Bernie and Mark, a historical theologian and a pastoral theologian, riff and banter about faith and life as they interview a colourful cast of thinkers and doers on what they're, well ..., thinking and doing, and why it matters.